Patients who have received successful surgical treatment can usually lead normally active lives. Safe levels of physical exertion will be determined through exercise testing and regular check-ups to monitor heart function. 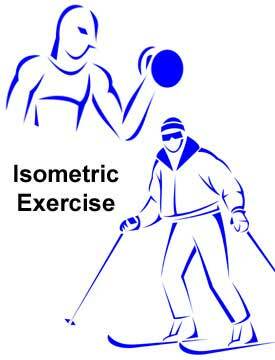 Strenuous isometric exercise (load bearing or maintaining a specific posture without very much movement of the limbs) is discouraged as it may strain the tricuspid valve and cause regurgitation to occur. Because of the risk of late-developing symptoms, regular medical examination is imperative.